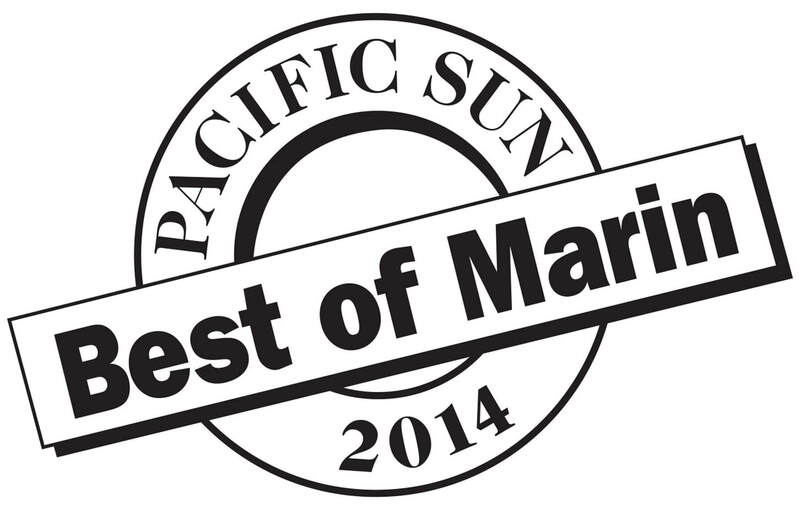 ​Our company has been in business in Marin County since 1989. It started out as Atlas Window Cleaning. 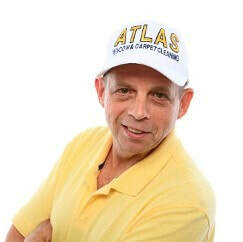 Around 1994 it developed into Atlas Window and Carpet Cleaning. 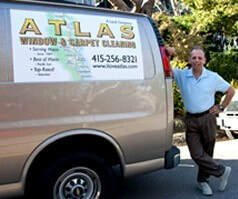 Prior to establishing the business in Marin County, Elliot Atlas, the owner of AWCC, had a window cleaning business in Boston, Massachusetts. ​We are dedicated to serving our customer&apos;s needs, and our goal is 100% customer satisfaction. We strive to bring you the best in quality service. If something isn&apos;t right, please let us know. OVER 150 &apos;5 STAR&apos; GOOGLE AND YELP REVIEWS! 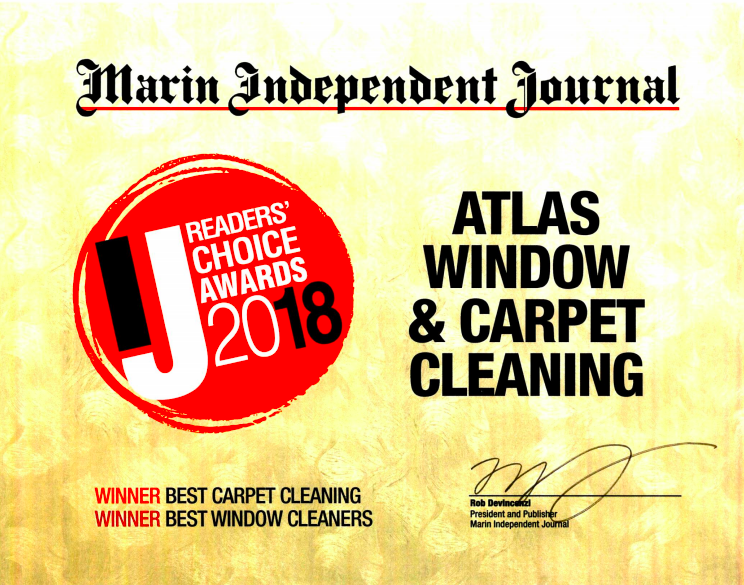 In 2017, we were recognized as QUALITY CARPET & RUG CLEANERS by the &apos;Bay Area Consumers&apos; CHECKBOOK&apos; magazine. We are very proud to have been awarded "VALUESTAR GOLD", a high rating for customer satisfaction both in 2005 and 2008. VALUESTAR went out of business after 2008. In April 2002, we were awarded the status of "DIAMOND CERTIFIED" * with a very high customer satisfaction rating. 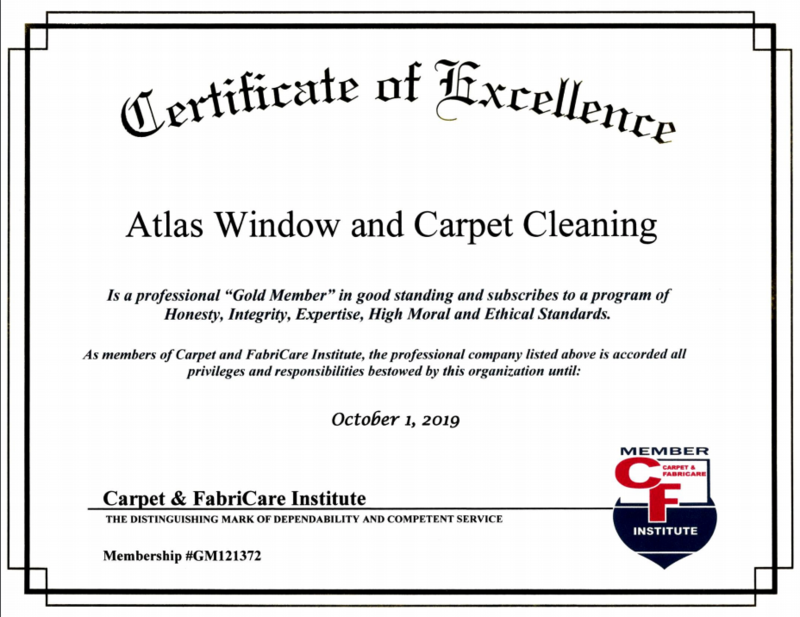 In this survey, a hundred of our randomly picked anonymous clients were asked "If you need the services of a carpet or window cleaner in the future, would you use Atlas Window and Carpet Cleaning again?". One hundred of them said YES! In the year 2000, we were awarded the status of "VALUESTAR GOLD CERTIFIED"
business at the end of 2001. It reopened in 2005. 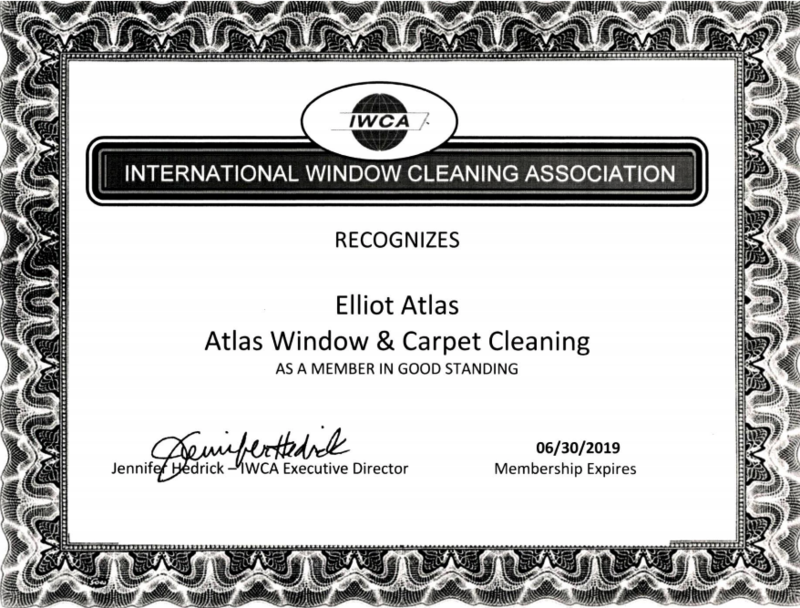 ​Elliot Atlas is a certified carpet and upholstery cleaner through the "Institute of Inspection cleaning and restoration" and has reached the status of "Master Textile Cleaner".